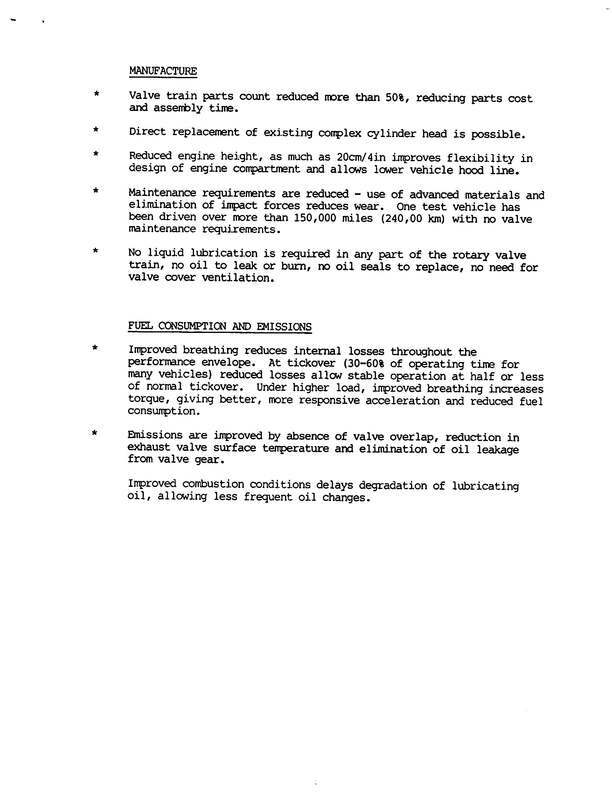 Coates International Ltd. is a New Jersey based precision engineering company specializing in the development of technologies that evolve the standard combustion engine with the objectives of dramatically improving fuel efficiency and power generation, and reducing harmful emissions and long-term maintenance costs. 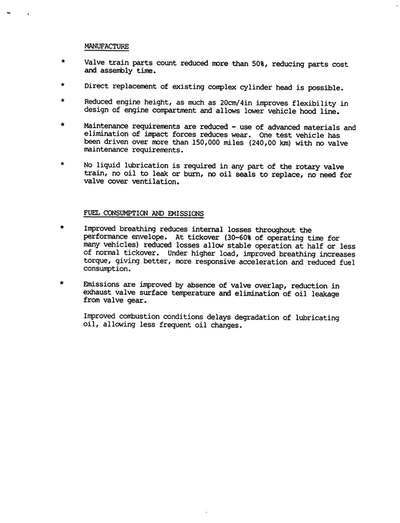 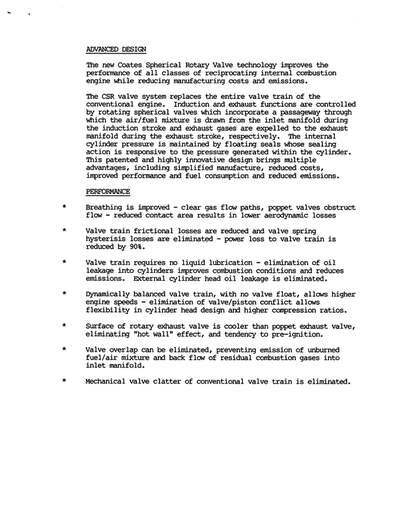 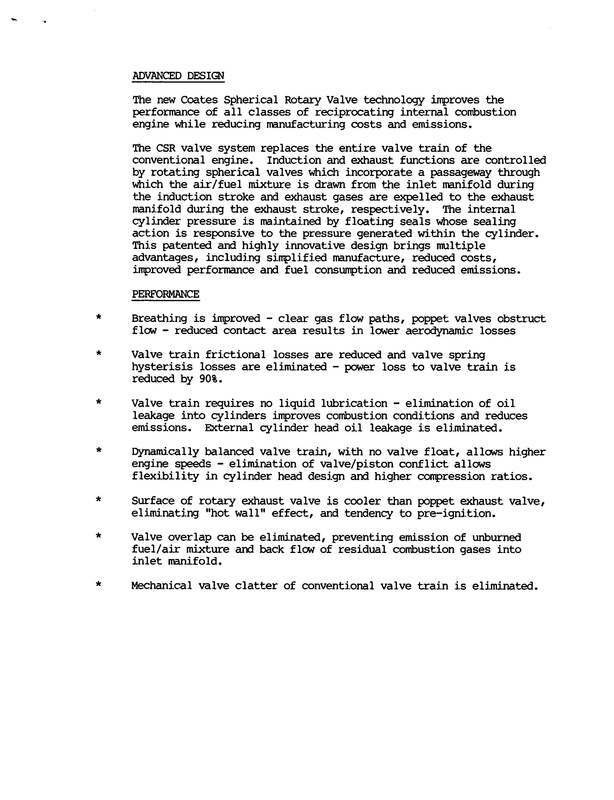 A large number of highly valuable patents (eighteen in USA and over one hundred worldwide) for combustion engines and new technologies relating to combustion engines. 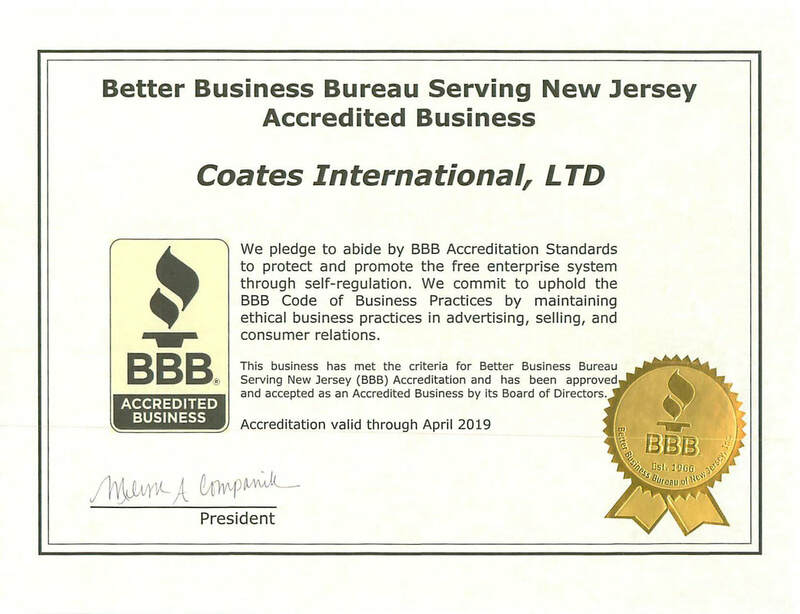 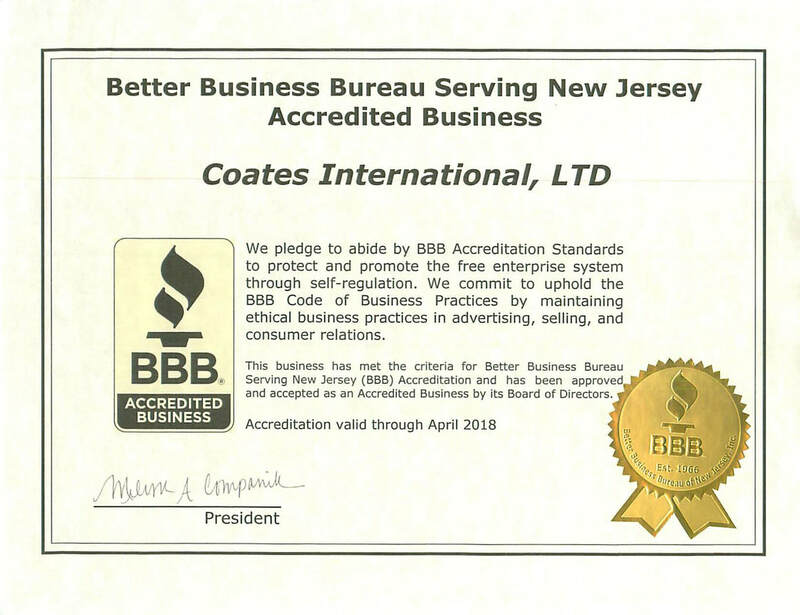 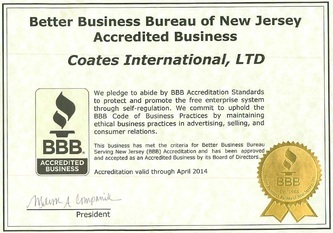 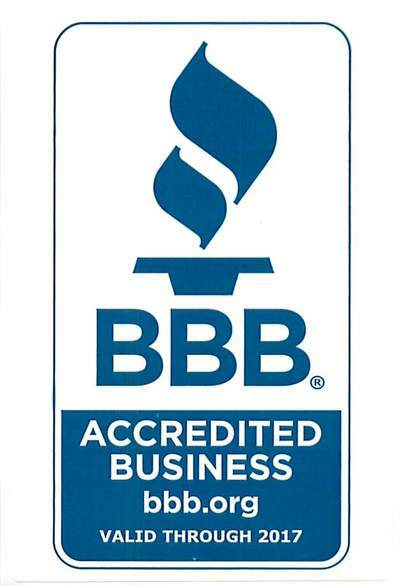 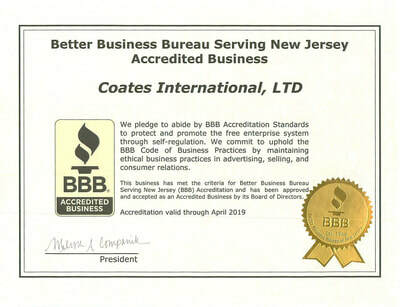 Coates International Ltd. is a member in good standing of both the Better Business Bureau of New Jersey and the Electrical Generating Systems Association (click on either certificate image to the right for full-sized view).